Rainy days, cooped-up-indoors days . . . whatever are you going to do? 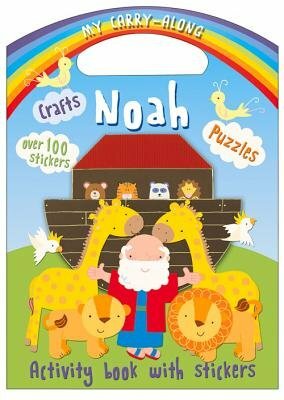 This engaging book features puzzles to ponder, stickers to stick, and a fabulous array of crafts that are fun, fast, and fantastic, all with a Noah's Ark theme. Kids will learn how to make finger puppets, a paper alligator, and more.